Prospective parents are invited to visit our Junior School during Open Days at Burgess Hill Girls. However, appointments to visit may also be arranged for other times. Entry is by assessment and our main assessments take place in the January preceding the September entry date. The younger girls (Reception to Year 2) are assessed in an informal way, spending part of the day with us. This informal assessment also takes place in the January preceding the September entry date. Girls sit written papers for entry into Year 3 and above, but we always look beyond purely academic results in deciding whether to offer a place. We will also request a copy of a recent school report. 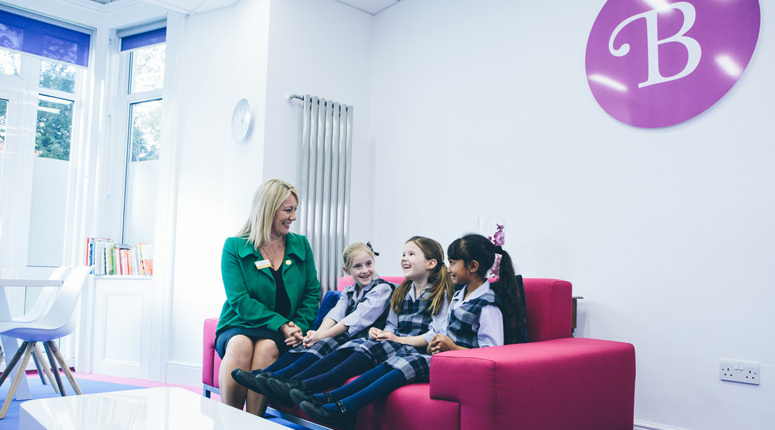 We have a small number of scholarships available to girls entering in Years 3 to 6. These are open to both internal and external candidates and are awarded for academic and musical excellence, if the required standard is achieved.